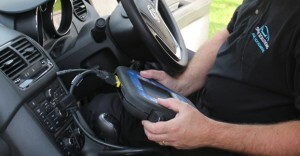 Expert Car Key Programming & Repair from SR Key Solutions. All modern cars have a security system that requires a uniquely programmed transponder chip in your car key to disable the car’s immobiliser. Here at SR Key Solutions, we have the latest technology to ensure we can programme your car keys to correspond to your on-board computer and immobiliser by the road side. Even if you suspect someone has stolen your keys, you need not worry as we can erase the codes of your old keys from the memory of your on-board computer and reprogram it to accept new keys and a new code so you can be sure your car we be secure again.